We keep our ear to the ground about exciting events coming up that our guests might be interested in . Today we are very pleased to have some news to share, about a Winter Festival set to take place in January. This is going to be a great treat for all fans of Broadstairs Folk Week - that's basically everyone isn't it? Finding accommodation in Broadstairs for Folk Week, in August, can often be challenging for visitors. Our properties and indeed the whole town gets very booked up for this major event that has been going and growing in size and reputation for more than 50 years. Past guests will also book straight away at the end of one Festival for the following year. But January will of course be much quieter - and it is a lovely time to visit our beautiful seaside town regardless of what's on. 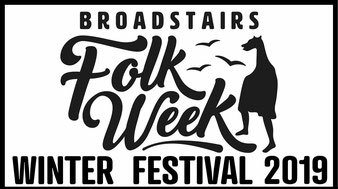 The Broadstairs Folk Week Winter Festival will take place over the weekend of Saturday 26th and Sunday 27th January 2019 at the Sarah Thorne Memorial Theatre. It's a perfect excuse we've heard all year for an extra trip to Broadstairs - and a chance to enjoy some top class Folk Music. We commend the Kent coast in South East England as a perfect place for you to celebrate the Scottish Bard's life - not only is the climate considerably milder down here, the local Kentish Ales and spirits will warm your cockles and we bet our socks that our three friendly, traditional high street butchers, Chef and Butcher, Hazells and JC Rook & Sons will all be selling delicious haggis you can take home and prepare in your fully equipped self catering Broadstairs Apartments kitchen. 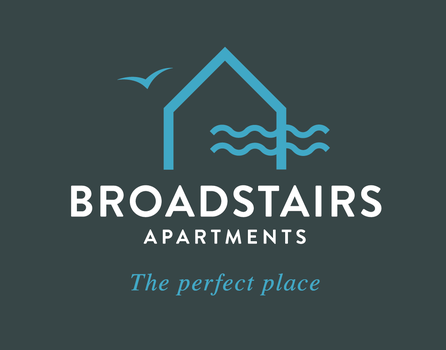 Our stylish luxury Apartments in the heart of Broadstairs, are a joy to relax in and very cosy in winter time. We are just a short stroll away from both Festival venues, the beach, the station and the High Street. The town and the beach are lovely at this time of year and we're not at all the kind of holiday town where any of the shops, bars or restaurants close in the winter. It's very much business as usual, just quieter, fresher and with a different atmosphere we are certain you will enjoy. There's an excellent selection of interesting bars where you will find a very good range of fine Scotch whiskies too - as well as convivial atmosphere - you could choose from The Four Candles, The Thirty Nine Steps Brewhouse, The Chapel, the bar at Wyatt and Jones, The Neptune or The Charles Dickens overlooking Viking Bay, for example. At the time of writing there's no published information on the musical line up for the Winter Festival - just an announcement on the Folk Week website with a tantalisingly inert link for line up and ticket details but by the time you read this there may well be more details available so go to the Folk Week Website and all will be revealed in due course. In the meantime. If you like the sound of what's planned, take action now to get yourself - and whoever you'd like to bring with you - to Broadstairs that weekend, so you can enjoy the fun!  We'd love to host you and as we write this we still have availability for the weekend of Burns Night and The Broadstairs Folk Week Winter Festival. You can book to stay with us using the form on our home page. Get your tickets for the Festival from the Folk Week site, via the link above.